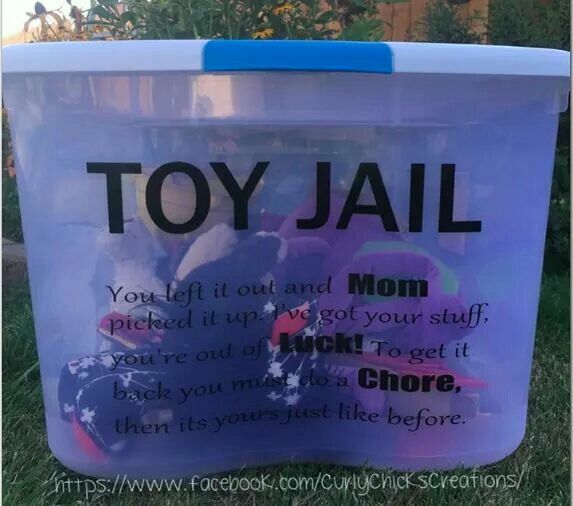 TOY JAIL.. You left it out and MOM picked it up. I've got your stuff, you're out of LUCK! To get it back you must do a CHORE, then its yours just like before.